Cancer patients often have to travel long distances to receive life-saving treatments. Patients in rural areas have few choices, as good public transportation is rare. Statistics show that the further one lives from a treatment center, the greater the chances they will skip or miss a treatment. Not surprising, survivor rates are lower in areas underserved by transportation services. 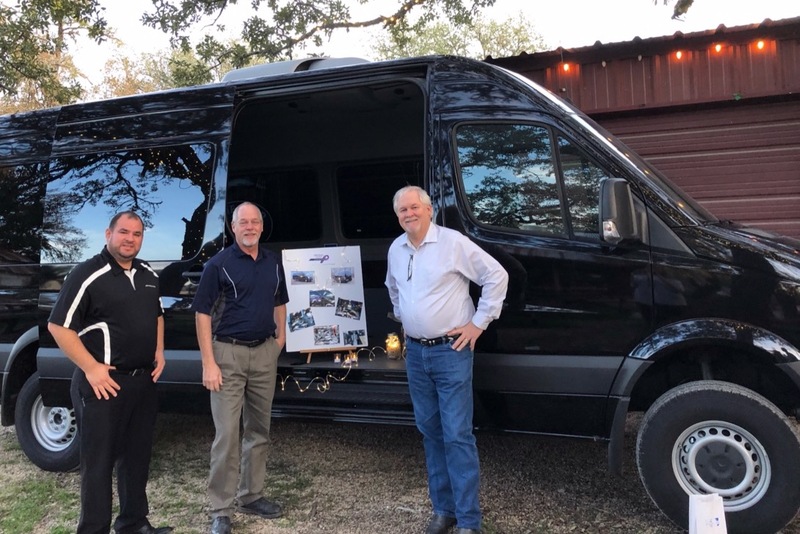 Driving Hope aims to provide safe, comfortable, and affordable long-distance transportation for rural cancer patients. We cannot provide this service without a suitable van. 1. Pay of the Honda van already purchased and in service. 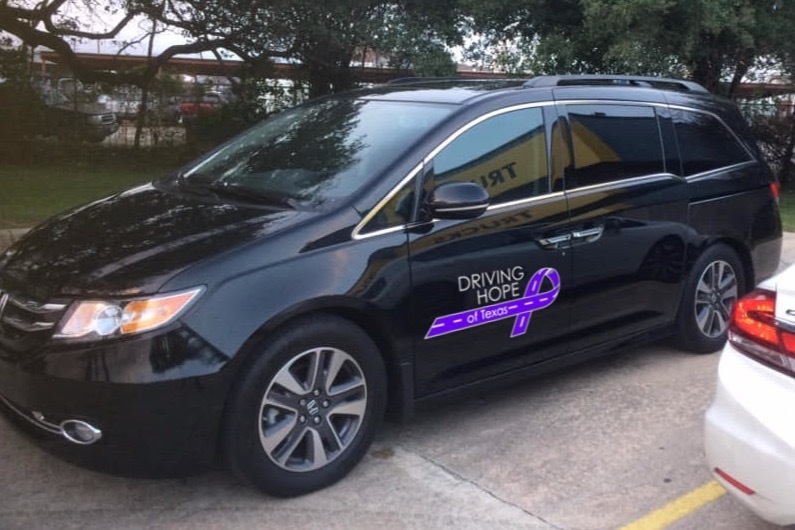 This van is primarily used for short and medium-distance rides. (Hear Ms. Ellen's experience below). *It is our goal to expand this service to many underserved areas across the U.S. This is the VAN. 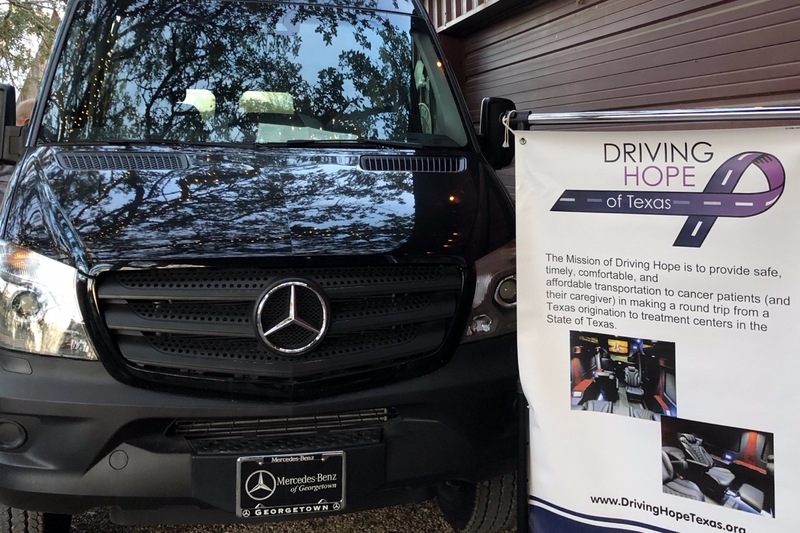 Thank you to Mercedes-Benz of Georgetown for lending it to us for our Glimmer of Hope Benefit! We are getting closer, but we have a ways to go. Can you help? Making the case for our prototype van: here is our latest video from a patient and a caregiver. Watch this short video while you are at it. You can help!